534 Courtland Court Kannapolis, NC. | MLS# 2184881 | Provident Living (704) 609-5362 - Jean Griswold - Your Trusted Real Estate Advisor - Call Jean for all of your real estate needs. 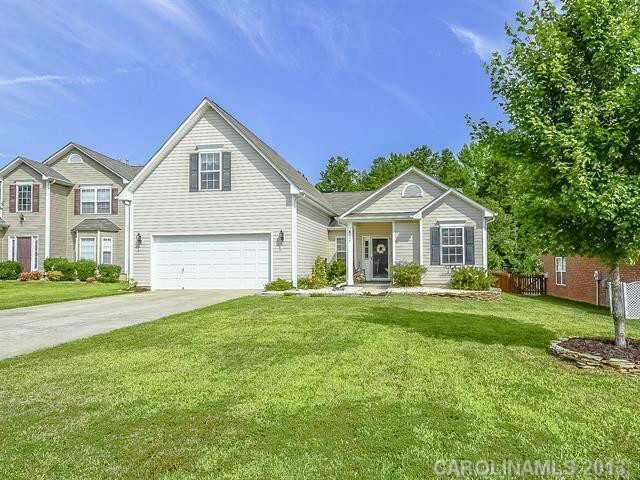 Beautiful ranch with upstairs bedrm/bonus rm on quiet cul-de-sac; wonderful screened porch with view of trees & gardens-very private backyard! Main living areas are on back side of house; split floor plan ensures privacy, lots of upgrades! New hot water heater 2013; full-sized washer & dryer in laundry room & refrigerator in kitchen provided for tenant use. Rent includes monitored security system!